I’ve raved before about how great Urban Decay’s Heavy Metal Eyeliners are, and now I have another of their gorgeous, glittery eyeliners to add to my collection. 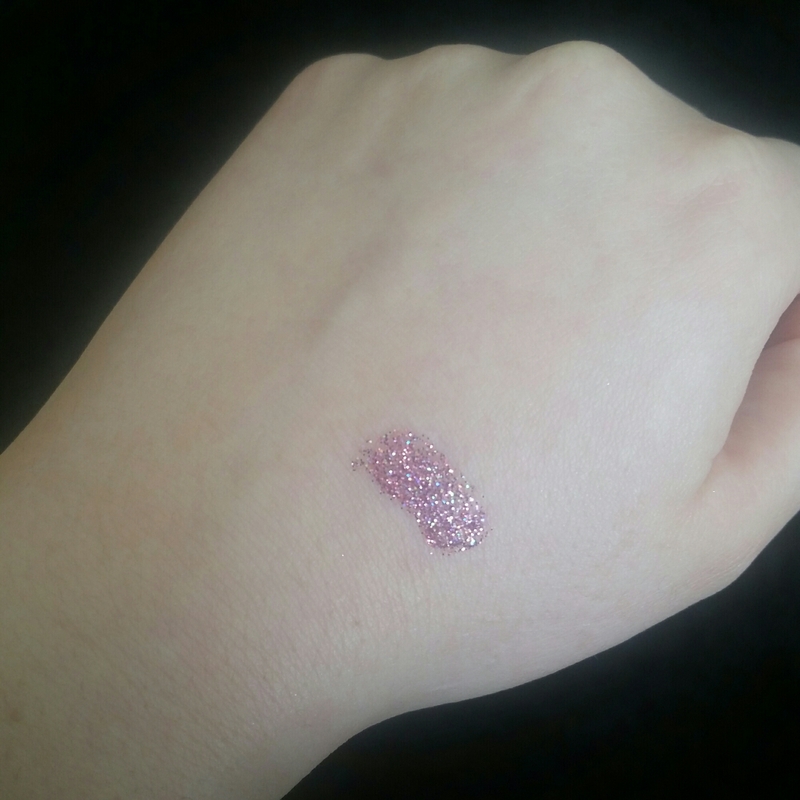 I got the shade Junkshow, which is a pretty mid-pink with accents of other colours running through the glitter. What I love about these eyeliners is that they’re not flat one-dimensional colours, they’re multi-tonal glitters that have fleks of blue, orange and green running through them. This pink is a real stand out shade, that looks gorgeous used as an eyeliner, and also on the lids as a sparkly eyeshadow. 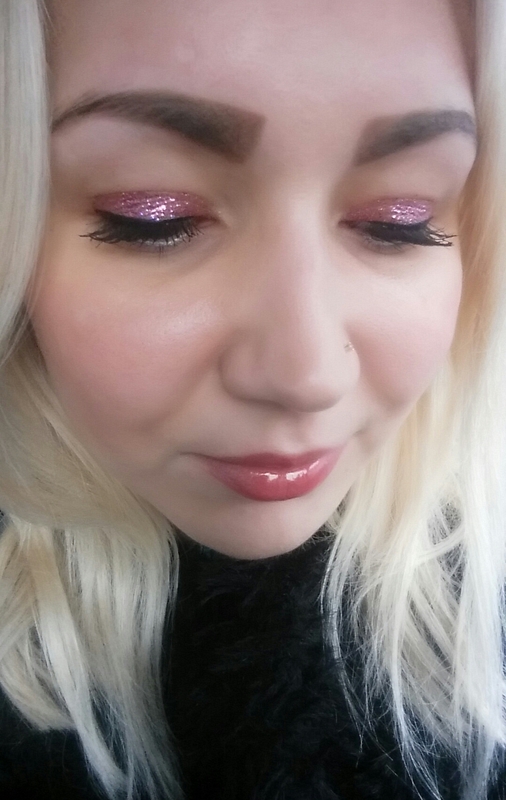 These glitters are incredibly long wearing with no flakiness or fading, which is why I love them so much. 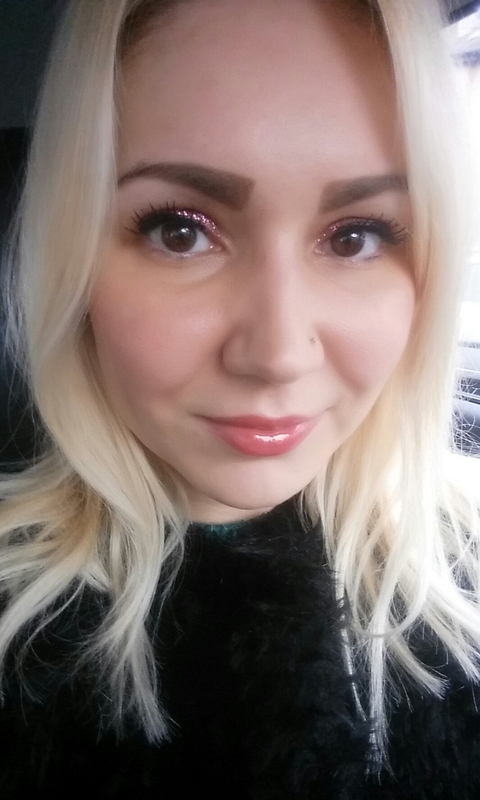 Below is me wearing the Junkshow glitter as an eyeshadow. 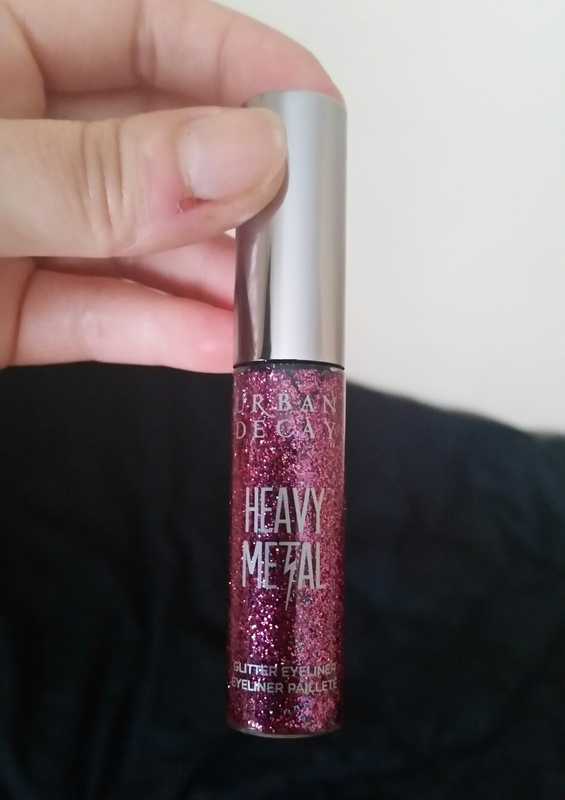 Let me know if you’ve tried any of Urban Decay’s Heavy Metal Glitters. So sparkly and pretty and PINK! Obsessed. I need to purchase some UD glitter eyeliner now!